The actor known for his roles in Prison Break and Legends of Tomorrow has fought back against fat-shaming memes with a personal post that he recently shared on social media. 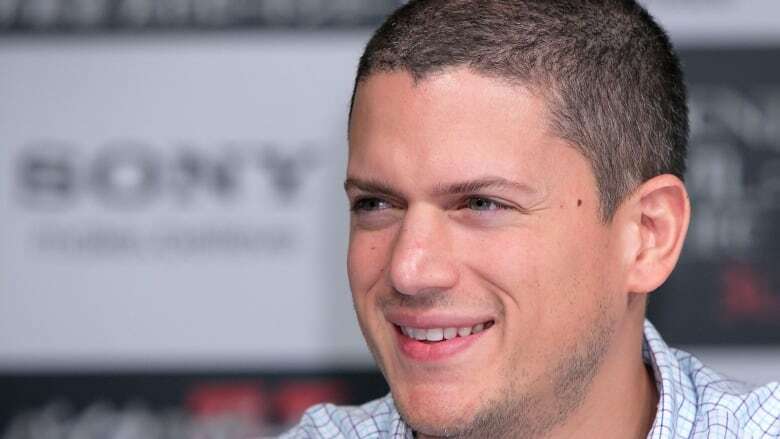 Actor Wentworth Miller, known for his roles in Prison Break and Legends of Tomorrow, has fought back against fat-shaming memes with a personal post that he shared on social media. "Today I found myself the subject of an internet meme," Miller wrote on his Facebook page Monday. "Not for the first time. This one, however, stands out from the rest." The post included the meme that compares what Miller looked like in his leaner days to another picture where he's visibly heavier. Miller said 2010 was the lowest point in his adult life. He was having thoughts about suicide and says he turned to food. His post has received over 500,000 reactions and over 170 shares on Facebook. It also sparked a response and apology from the Facebook page that posted the fat-shaming post. In Miller's post, he shared an experience he had long before TheLADbible posted its meme. He said one day paparazzi snapped pictures of him that were published with headlines like "Hunk to Chunk" and "Fit to Flab." "Now, when I see that image of me in my red T-shirt, a rare smile on my face, I am reminded of my struggle. My endurance and my perseverance in the face of all kinds of demons. Some within. Some without," he wrote. "Like a dandelion up through the pavement, I persist." Miller received a lot of support from social media users after publishing his post. "Ashamed and in pain, I considered myself damaged goods," he wrote. Now, he said the pictures are a reminder that he has survived.